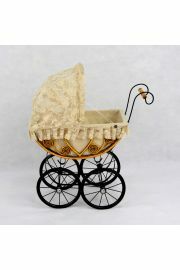 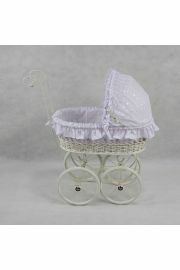 Doll furniture, carriages, strollers, cradles, beds, armoires, trunks, Queen’s Treasures, Regal Doll Carriages, Melissa and Doug’s Victorian dolls house furniture and doll houses. 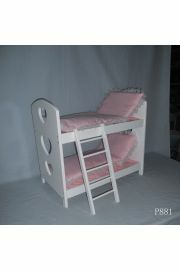 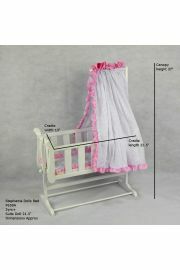 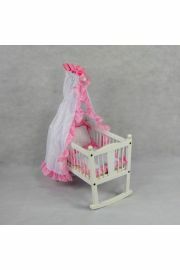 If you are looking for doll furniture, carriages, strollers, cradles, beds, armoires and trunks, we carry the full line of Queen’s Treasures doll furniture sized for the American Girl 18 inch doll, and we carry the full line of Regal Doll Carriages, as well as other lines, like Melissa and Doug’s Victorian dolls house furniture and doll houses. 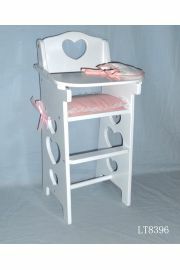 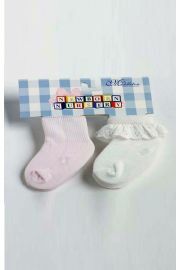 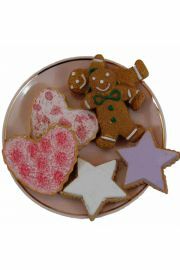 And to serve all of your doll collecting needs, we offer doll stands, and made to order doll display cases.